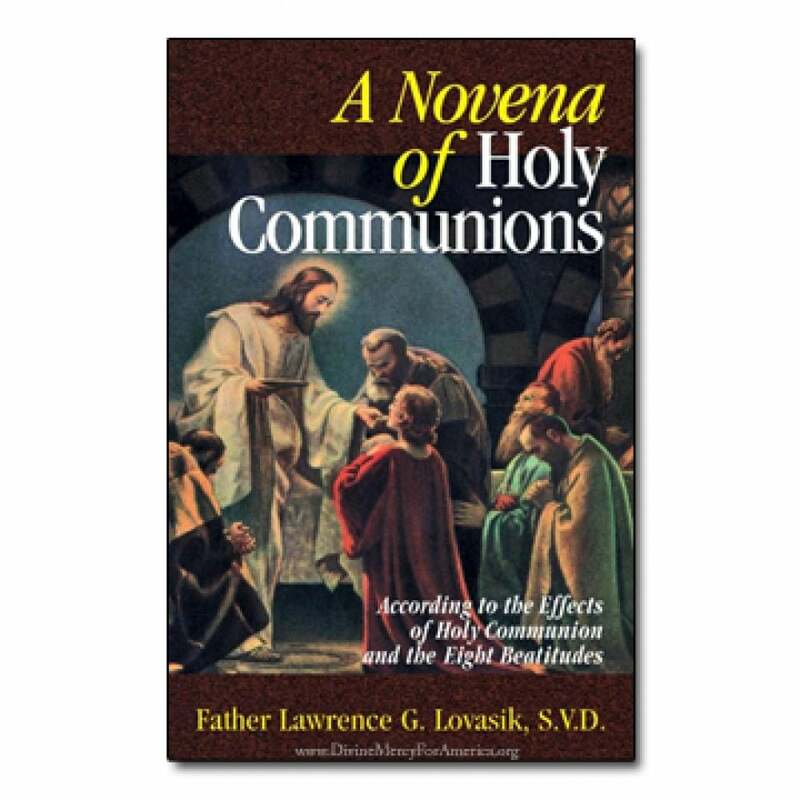 Father Lawrence G. Lovasik, S.V.D. 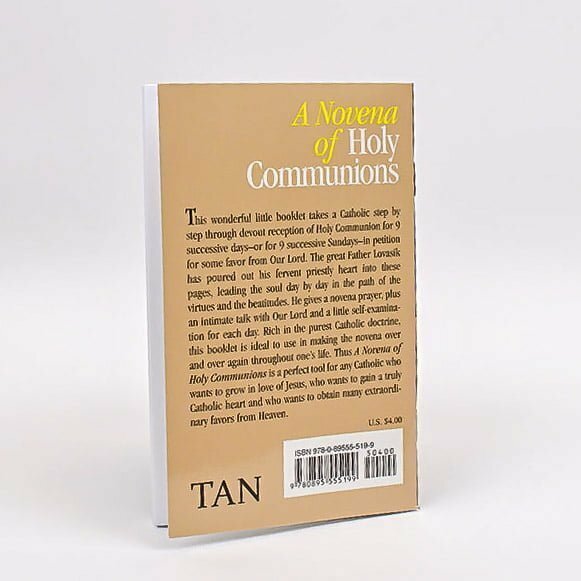 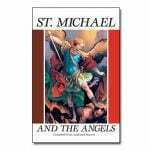 A famous devotional Holy Communions booklet of nine consecutive Communion exercises. 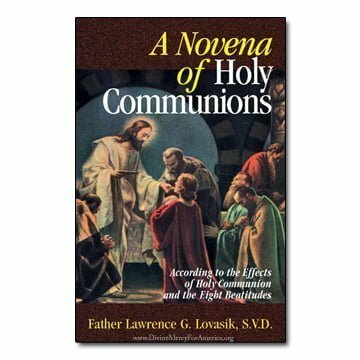 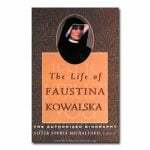 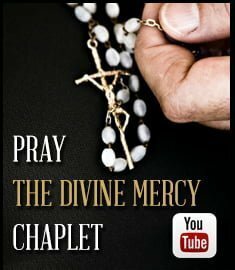 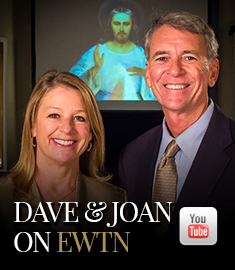 Each consists of a novena prayer, an intimate talk with Our Lord, and a brief self-examination. 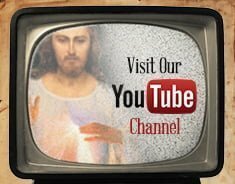 Rich in doctrine; ideal to make over and over throughout life–to grow in holiness and grace.